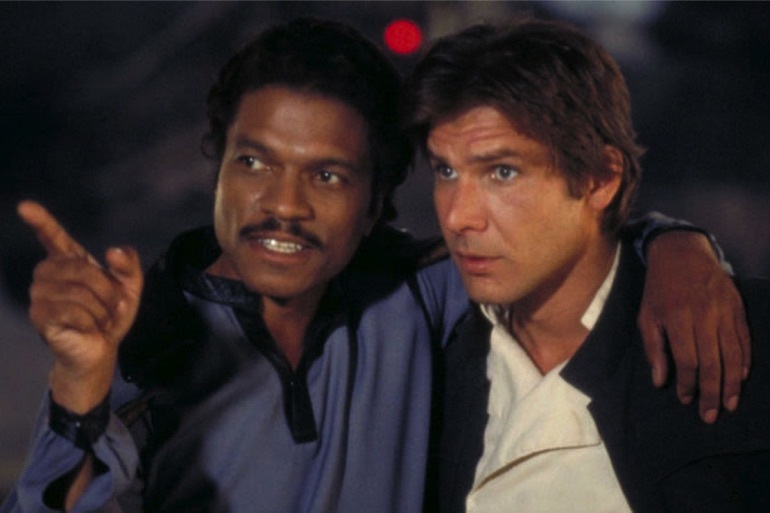 Last night Billy Dee Williams, aka, the man behind the Lando, was given the Hollywood Legacy Award, and his longtime friend and former Star Wars cast mate, Harrison Ford, filmed a congratulatory message for him. The message is rather touching, and shows the softer side of Ford, who at times can come off as pretty gruff. In the thank you video, Harrison talks about the time the two spent filming Empire Strikes Back and Return of the Jedi. A few old set pics are shown off too as Ford waxes poetic about Billy Dee’s career and character. While Harrison’s Han Solo has been killed off in the Star Wars movie universe, Billy Dee’s has not, and we will get to see the return of Lando Calrissian in Star Wars: Episode IX. At this time it’s not clear as to how big of a role Lando will have in the film, but considering that Carrie Fisher is no longer with us, and Leia was supposed to be a big part of the movie, I’m guessing Lando will fill some of that void. 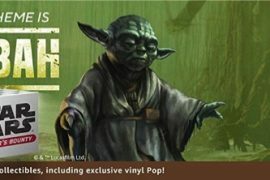 Stay tuned for more Star Wars news as it becomes available.